How to Get Rid of Mosquitoes NJ - CALL 855-241-6435 Mosquito Chasers! How to Get Rid of Mosquitoes NJ – BedBug Chasers launches Mosquito Chasers the BEST way to Get Rid of Mosquitoes this Summer! BedBug Chasers makers of the #1 rated bed bug heater in the Country and one of the largest and most admired Bed Bug Service companies is now ready to show you How to Get Rid of Mosquitoes NJ by introducing Mosquito Chasers! [city] [state] Mosquitoes carry Viruses – Mosquito Chasers by BedBug Chasers will Get Rid of Mosquitoes and Protect you all Summer! NJ Mosquitoes can carry Zika, Dengue, West Nile Virus, Bourbon Disease, Encephalitis, Malaria, Chikungunya and even Heartworm in your pets. A resident NJ mosquito and a vector of the Zika virus is Aedes Albopictus or the common Asian Tiger mosquito. The BEST Defense against Asian Tiger Mosquitoes is the Mosquito Chasers’s 1-2-3 Mosquito Knockout Punch Combo! Call 855-241-6435 and Mosquito Chasers will show you How to Get Rid of Mosquitoes NJ! Mosquito Chasers is the BEST way to Get Rid of Mosquitoes NJ, combining an Organic and Synthetic Hybrid Knockdown and Larvacide to eliminate mosquitoes for up to 60 days and optional Repelligation to provide a constant mosquito repellent that prevents mosquitoes from drifting across onto your property. 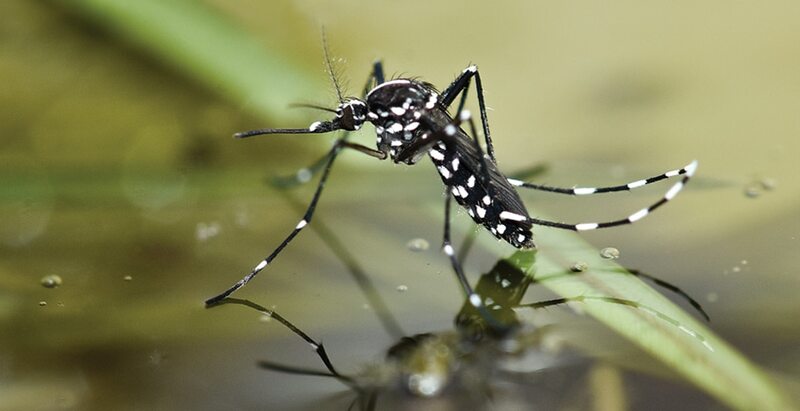 This total solution is important because the Asian Tiger Mosquito is an invasive species that lives and breeds in small water-holding containers (tires, pots, bird baths, gutters, etc.) in close proximity to people and likes to feed on humans. NJ Mosquitoes can carry dangerous vector-borne diseases such as Zika, Chikungunya and Dengue Fever. 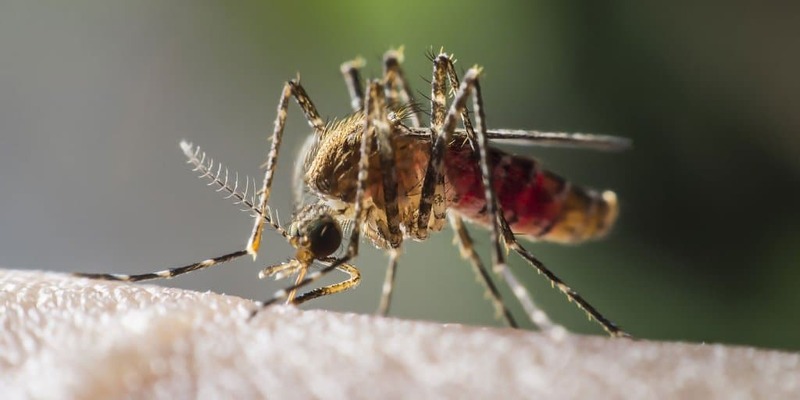 Once bitten by an infected Mosquito the bite can inflict untold suffering by spreading devastating and deadly illnesses with side effects like Microcephaly and Guillain-Barre. A record 1.58 million cases of dengue fever were reported in Brazil in 2015. Chikungunya is mushrooming too. The head of WHO said Zika Virus is “spreading explosively” and estimates between 3 million to 4 million infections in the Americas. The US has urged pregnant women not to travel to countries battling the Zika virus and the concern is so great that some South American countries have advised against getting pregnant this year. The Zika Virus which is linked to Microcephaly (infant brain damage) and Guillain-Barre (paralysis) is spreading faster than officials’ efforts to combat it and there are already thirty five travel related cases in the US. 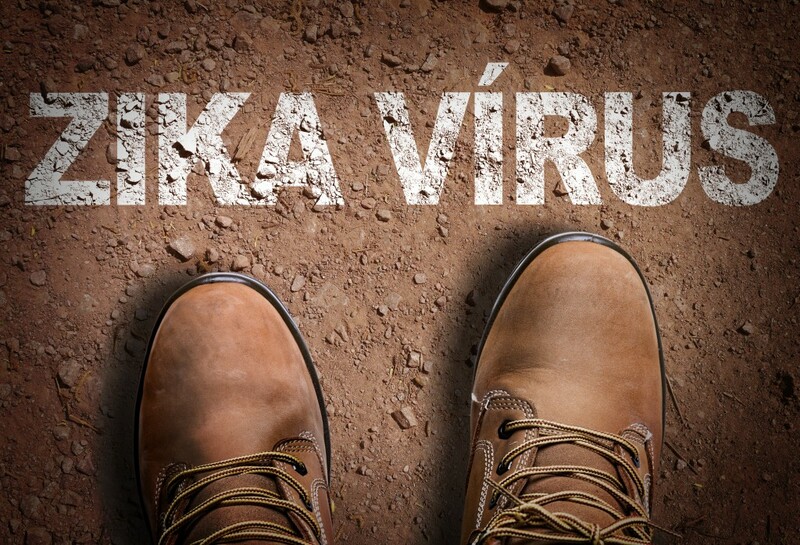 The WHO (World Health organization) declared the Zika Virus Outbreak is a Global Emergency and Dina Fonseca, an entomologist and director of the Invasive and Emerging Disease Vectors Laboratory at Rutgers University said mosquitoes carrying the Zika Virus could reach NJ by July. Until a vaccine is developed, which may not be for years, the WHO said we need to concentrate our efforts on killing the mosquitoes. We are Only NJ Mosquito Company that can use the ZIKA 911 program to protect your family from deadly mosquitoes with a 1-2-3 Knockout Punch Combo to KILL NJ Mosquitos. We kill adult mosquitoes and larvae and we keep killing larvae up to 21 days between re-applications and with optional Repelligation we constantly Repel against neighboring Mosquitoes so they don’t come across onto your property. 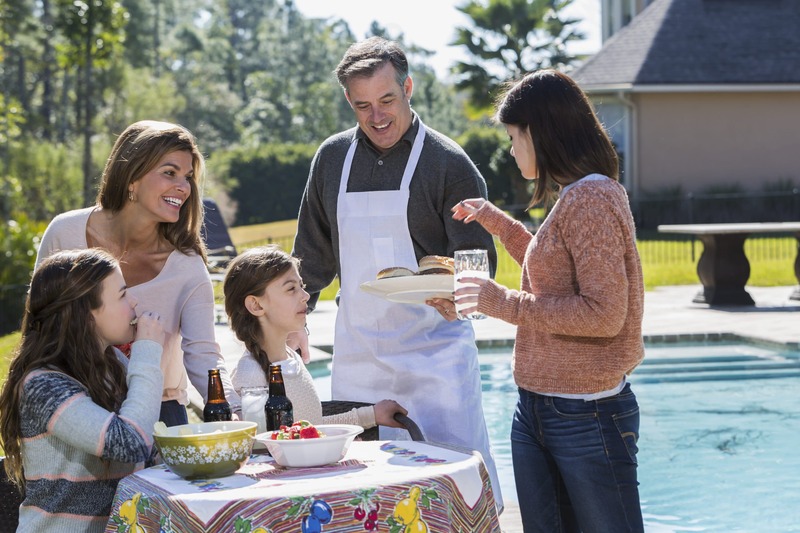 An Organic and Synthetic barrier of compounds around your home and throughout your outdoor living areas. Our reduced pesticide mosquito control with residual formula Eliminates and Repels NJ mosquitoes protecting around the clock protection from Deadly Mosquito Diseases like Zika, Chikungunya and Dengue Fever! As with all our Mosquito Chasers services our goal is to Restore the Natural Order by keeping mosquitoes where they belong – outdoors and away from you! Be a part of our BLUE IPM (Integrated Pest Management) approach that we follow at Mosquito Chasers with everything we do!